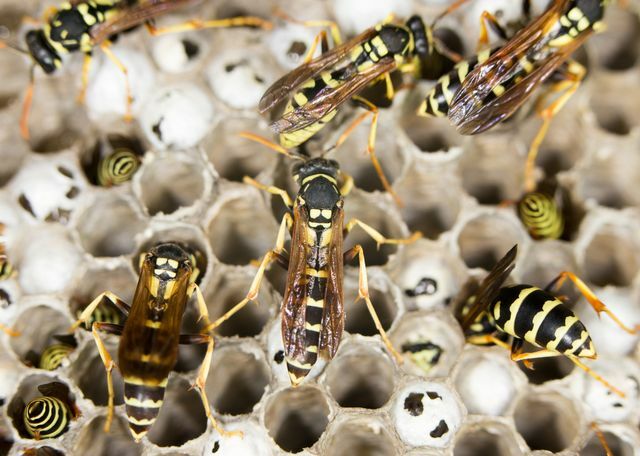 If you have critters in your home, business or garden that you don’t want, they are pests. And when you have pests, you want them taken care of quickly, safely and professionally so you can get on with your life. 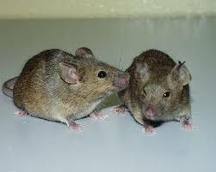 From rats in the attic to fruit flies in the kitchen and everything in between, our pest control experts can help. With more than 30 years in the business, we have the expertise and knowledge to identify the source of infestations, treat the infestation, and prevent future outbreaks. We can come to your home or business and perform a complete evaluation of your access points. Then, we can work with you to prevent future invasion with the installation of traps or seals. We can also give you a do-it-yourself checklist with our recommendations for action. Either way, we want to help you keep your home or business free of pests. Give us a call today at 206-430-1080 or 253-777-1960 to discuss how we can end your pest problems.